Algo & DS Algo & DS | I am Sherali Obidov, This is my blog about algorithms, data structures, web development and Java. You can also find common algorithmic problems with their solutions and implementation of Data Structures in Java. Hi there. I'm Sherali Obidov, Certified Professional Java Developer with a M.S in Computer Science. I blog about Java, Algorithms and Web Development. Check out AlgoDS Github for all source code. 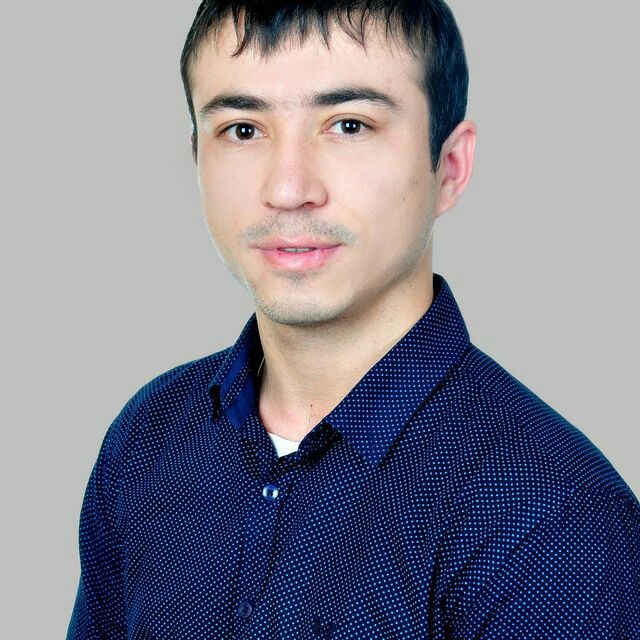 I am Sherali Obidov, This is my blog about algorithms, data structures, web development and Java. You can also find common algorithmic problems with their solutions and implementation of Data Structures in Java.